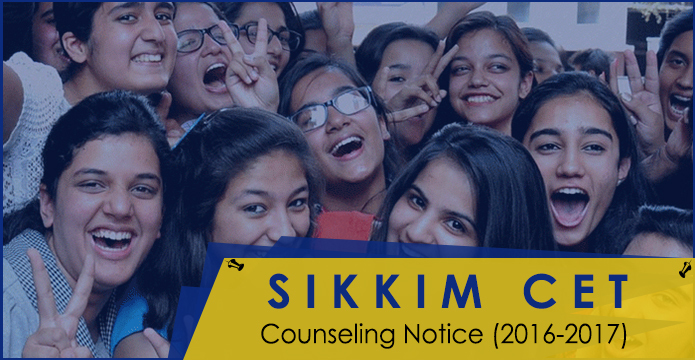 ** Counseling notice for Post Graduation courses along with MBA and MCA will be notified later. Following information will be available on the department’s portal www.sikkimhrdd.org & in our official website www.besonline.in . All concerned are advised to log on to the above site on regular basis. 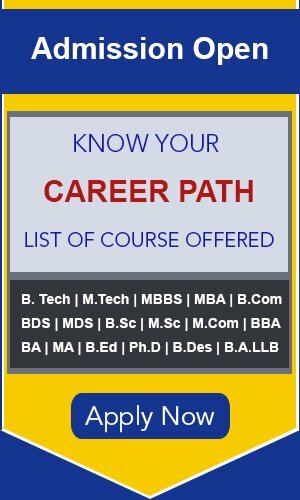 Candidates belonging to SC/ST, Central and State OBC communities are advised to log on to the website www.socialjustice.nic.in and www.tribal.nic.in of Ministry of Social Justice and Ministry of Tribal Affairs, Government of India for eligibility conditions and components of the scholarship.